« RHS Botanical Art Show. February 2017. 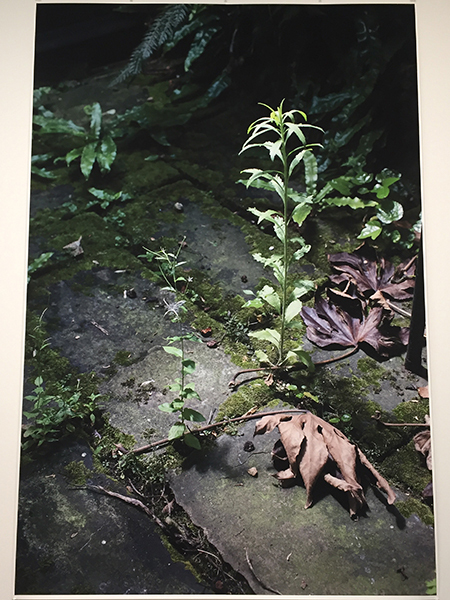 This entry was posted in Uncategorized and tagged colour, colour art photography print, colour photography, exhibition, fine art photography, greenery, kevin dutton, kevin dutton photographer, plant, plant fine art, spring, tate, tate modern, tillmans.